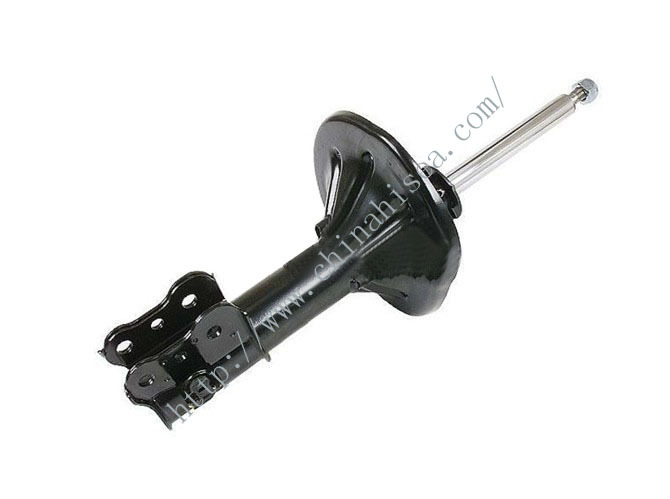 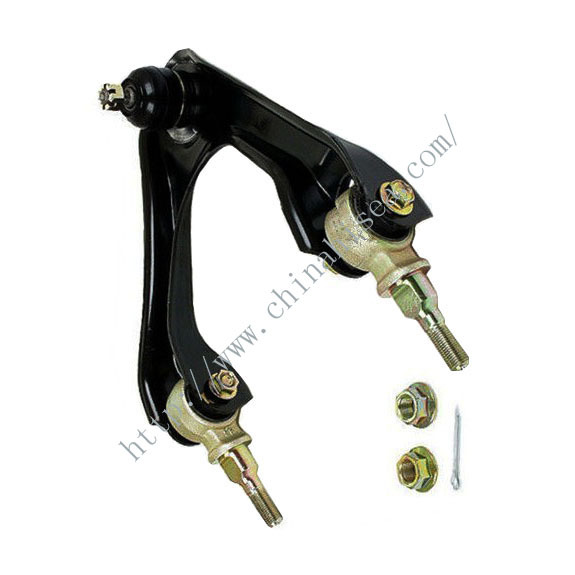 Balance shaft are the main support parts for vehicle and it is the main parts for the suspension system. 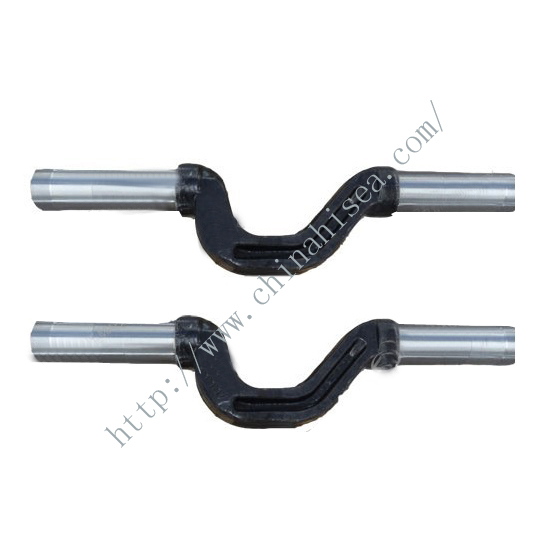 Here are not only the balance shaft, but also balance shaft assembly we can provide. 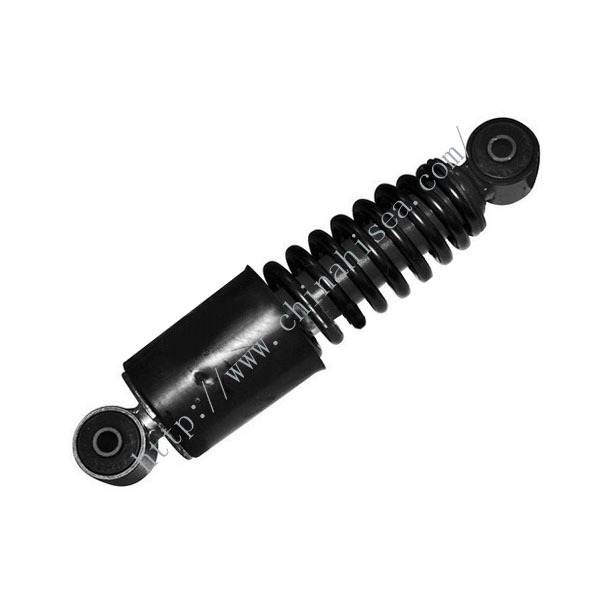 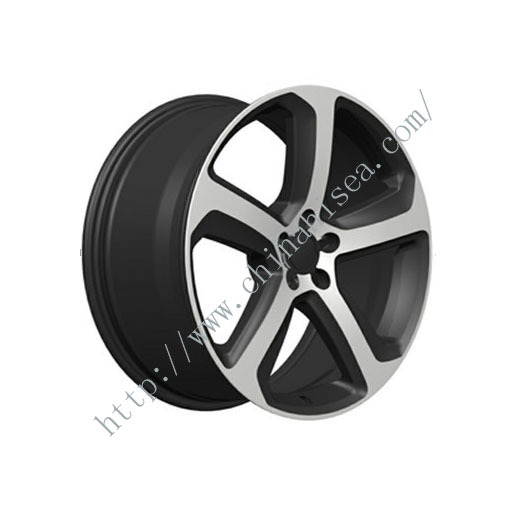 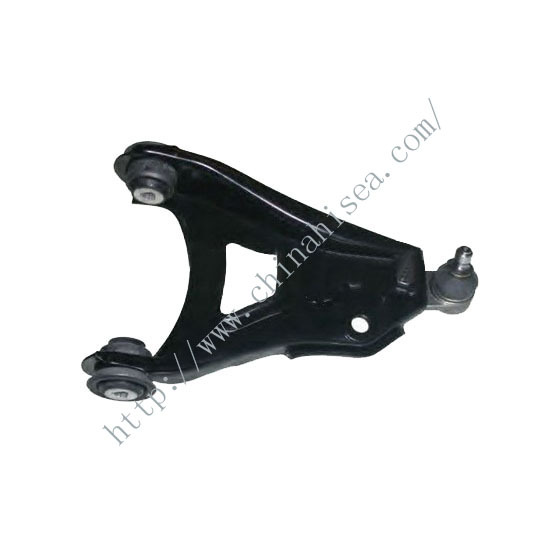 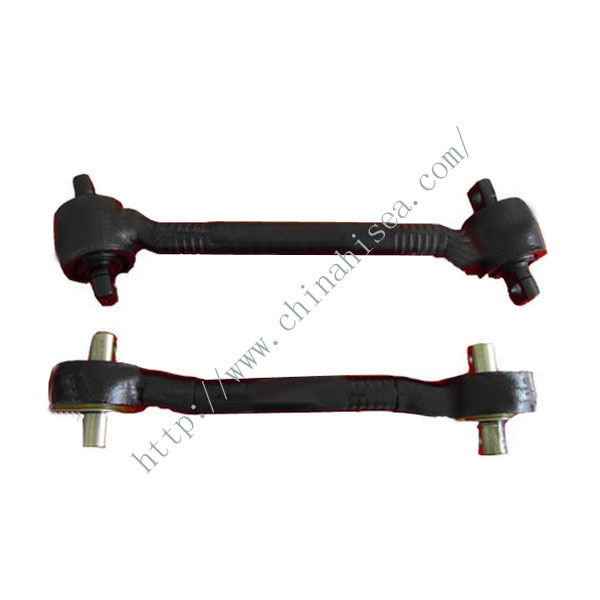 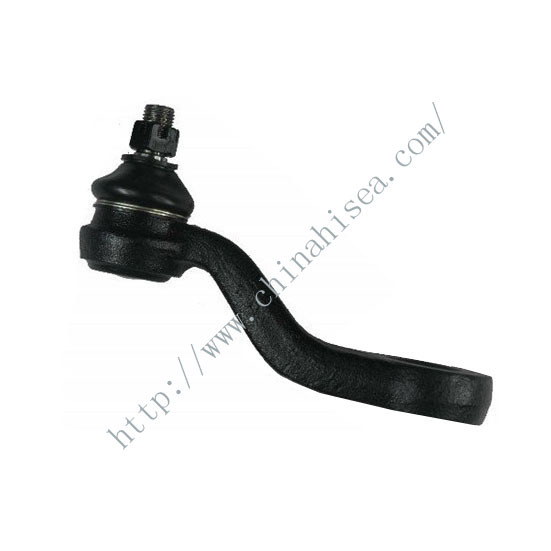 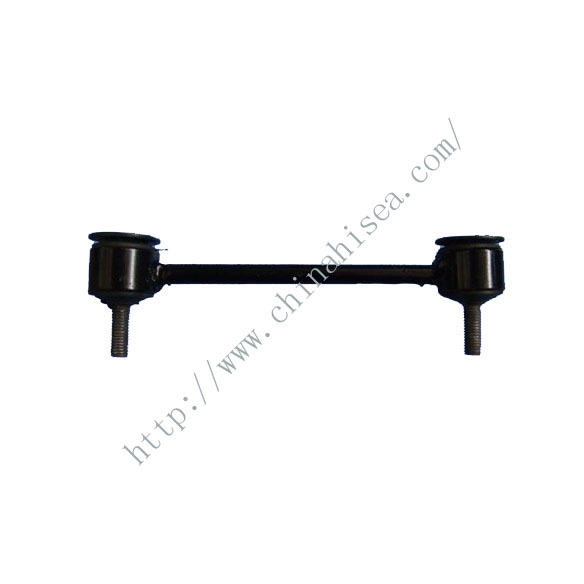 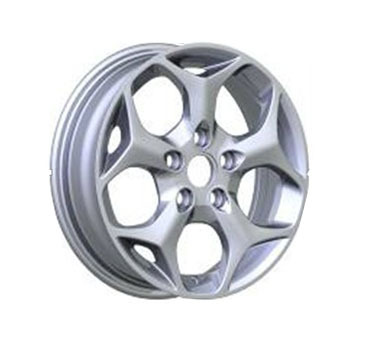 Related products for "Balance Shaft"